The packaging industry is a business sector involved with the design and production of packaging products. Packaging includes everything from shelf displays to crates used during shipment to protect goods while they are on the move. This industry is very large and provides employment opportunities to line workers, designers, engineers, attorneys, and many other professionals. Several companies are multinational and offer shares and dividends on public markets while others are smaller and privately held. Packaging is necessary for the transport, protection, presentation, and display of items large and small. 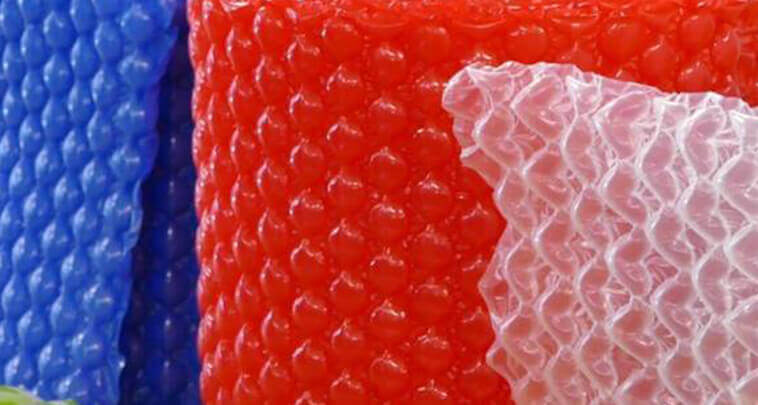 Some companies in the packaging industry focus on creating secure packaging to keep products safe from damage, such as bubble wrap, molded foam, and other packaging products. This packaging is more practical than aesthetic, as the primary concern is protection rather than presentation. Other companies are more interested in the packaging used for display purposes to showcase products with appealing visuals to stimulate consumer interest. Packaging may need to be meet certain legal standards, as well as industry standards, like generic sizing to make it easier for distributors to handle products during storage and transport. Companies operating in the packaging industry are familiar with legal and industry concerns. Many focus on packaging specific types of products like food, children's toys, or medication. They develop expertise in a particular area to offer more services to their clients and may contribute input to the development of new packaging standards. Companies in the packaging industry may be called upon to design packaging from scratch for custom applications and special clients. In other cases, they produce generic packaging imprinted with the desired branding and labeling, or supply raw packaging for labeling and customization by the client. Glass bottles for drinks, for example, can be produced in large batches and sold to numerous manufacturers. The manufacturer will apply a private label to the glass during the process of bottling drinks for sale. Work opportunities in this sector can include designing new packaging products, modifying packaging to address client concerns, and developing streamlined methods of packaging production. People with experience in design, manufacturing, and environmental concerns like reducing waste or controlling dangerous substances can find a variety of open positions in the packaging industry. Salaries available depend on qualifications and the type of work performed, with high wages tending to go to designers working on aesthetics and presentation, while people working on the production line make less.